According to the American Academy of Cosmetic Dentistry, 99.7% of surveyed adults feel that having a healthy smile is socially important. 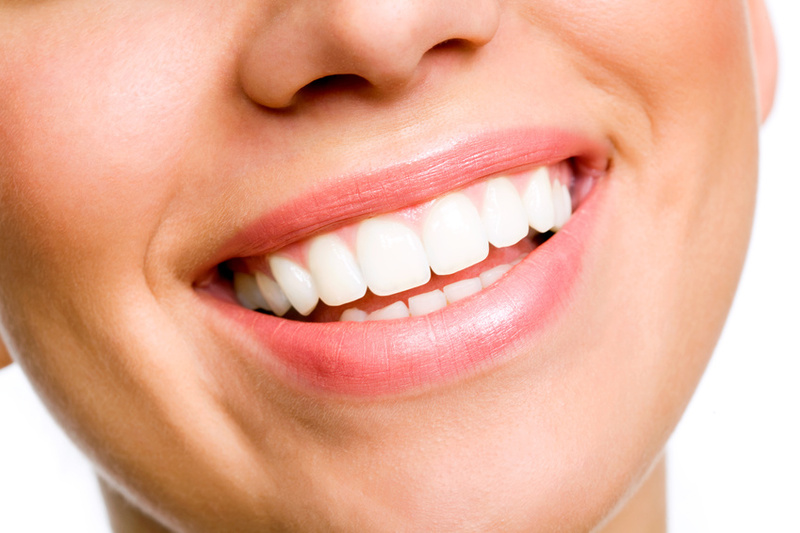 The majority of adults feel their smile directly affects their romantic and career lives. If you conceal your teeth when you smile, ask your dentist about these ways to improve your smile’s appearance without surgery or braces.